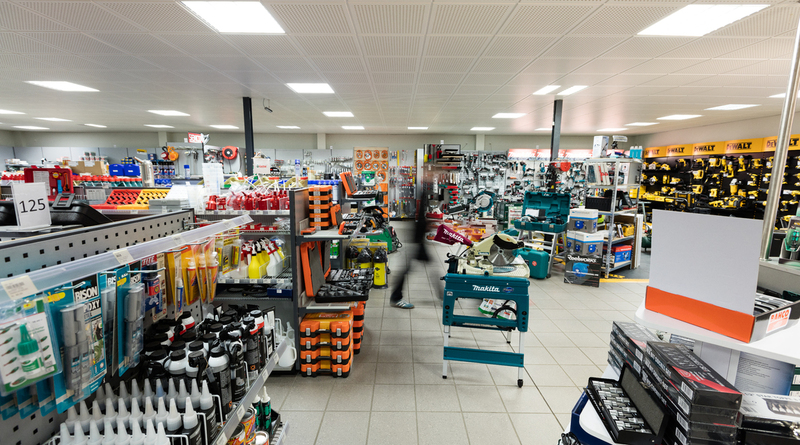 In Klaksvík, we operate the largest tools’ store in the Faroes. Our storage is 1300 m2 and is filled to the brim with quality products. Our selection includes tools, machines, compressors, welding tools, safety equipment, gas, grills, oil, bearings, washing equipment, industrial soap, heat pumps, etc. In addition to our wide selection, we can procure whatever our customers need. Our employees possess extensive knowledge about our products and the services we provide. They are always ready to give advice and help our customers find quick and sensible solutions to the challenges they may face. We deliver our goods to wher- and whenever our customers need them.